Ah pasta, how we love you, let us count the ways. 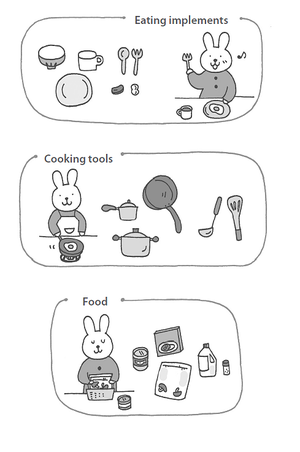 There a few things more satisfying to master in the kitchen than homemade pasta and a selection of accomplished authentic sauces to go with it. 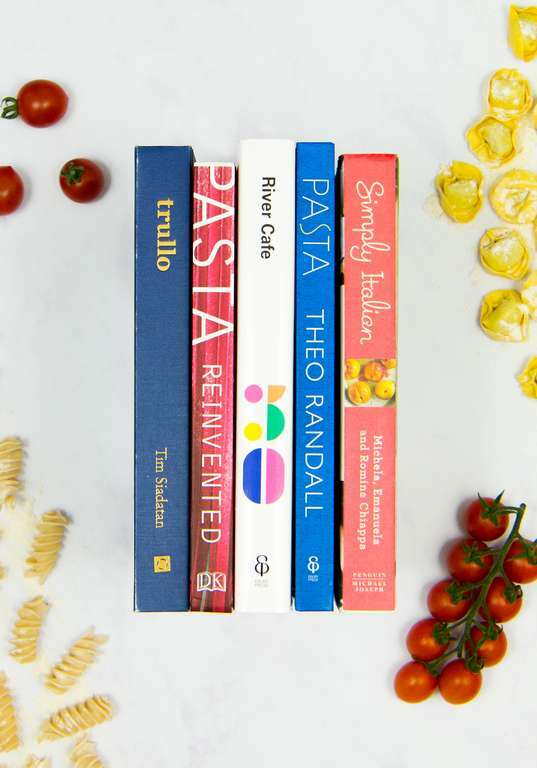 Here we have put together a collection of our favourite cookbooks to help you make your best pasta yet, with recipes for everything from tip-top tagliatelle to a terrific tomato sauce. Tim is the chef behind Trullo and sister pasta restaurant, Padella, where hungry Londoners will happily wait in hour-long queues to get their hands on a plate of his Pici Cacio e Pepe or Pappardelle with Ragu. Unsurprisingly, Tim's first cookbook features an entire wonderful chapter on pasta, beginning with invaluable wisdom on the pasta-making process, how to combine it with sauce and instructions for making dough and moving on to recipes including Tagliarini with Dressed Crab and that all-important Pici Cacio e Pepe. 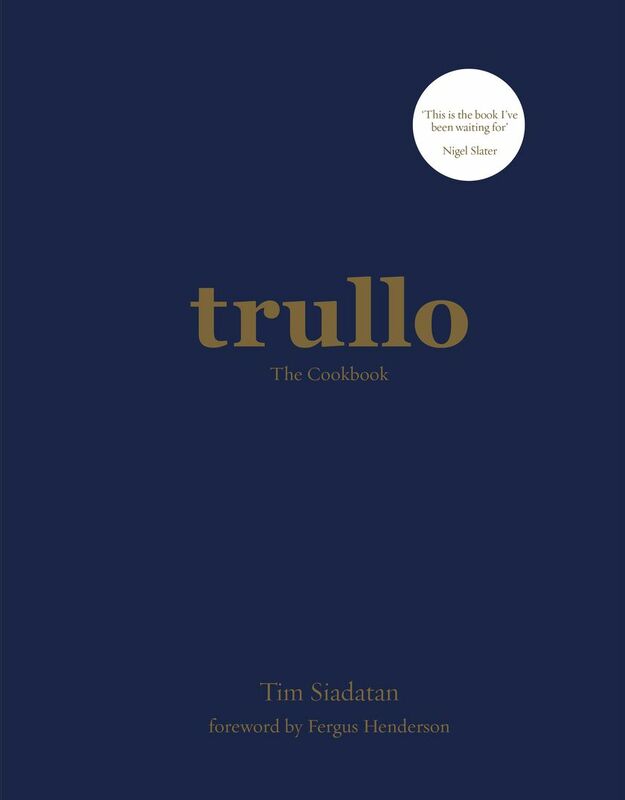 This is restaurant-level pasta recipes made accessible and acheivable at home and a must-have cookbook for any Trullo and Padella devotee. In Pasta, Theo Randall brings us a mouth-watering collection of 110 recipes, all within the reach of the keen cook. 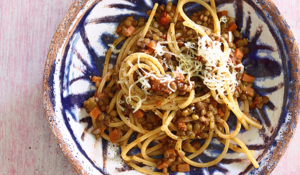 Using a mix of fresh and dried pasta and the freshest ingredients according to the season, Theo presents a wide variety of dishes, many achievable in minutes. 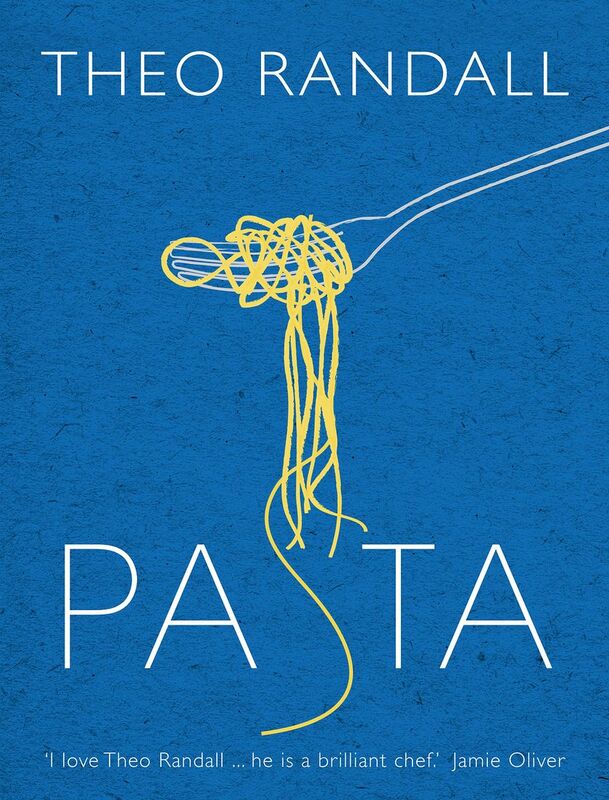 From Tagliarini with Peas, Prosciutto and Parmesan to Linguine with Pesto, Potato and Green Beans, to Pansotti with Sheep's Ricotta and Walnut Pesto, and Cappaletti with Slow Cooked Veal and Pancetta this book is a love letter to brilliant pasta. 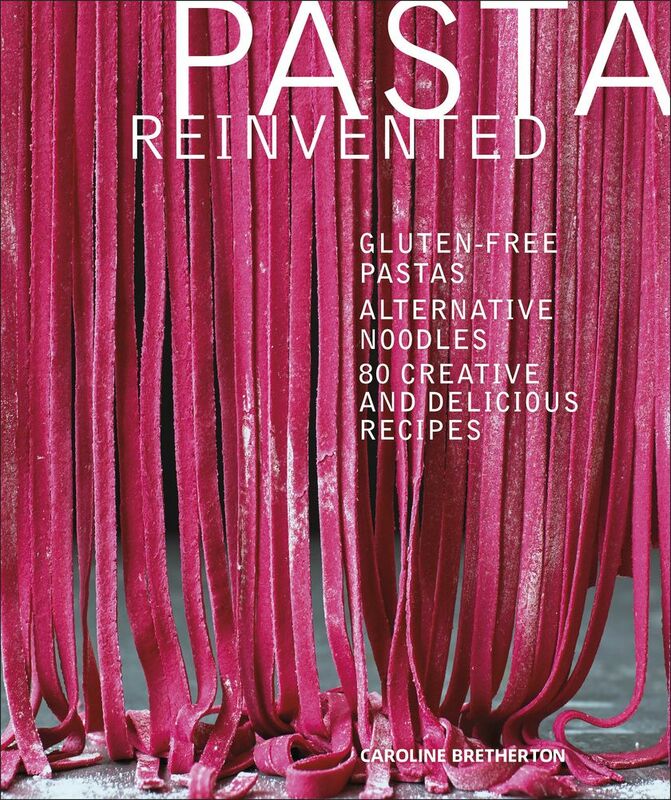 Unlocking the endless possibility for reinvention where our favourite carb is concerned, Pasta Reinvented shows you how to turn pulses, grains and vegetables into pasta dough and noodles, helping you to create all kinds of different shapes as well as brilliant sauces to accompany your pasta. With a focus on protein and fibre, the 80 recipes are a nutrition-packed alternative with plenty of gluten-free and vegetarian ideas. 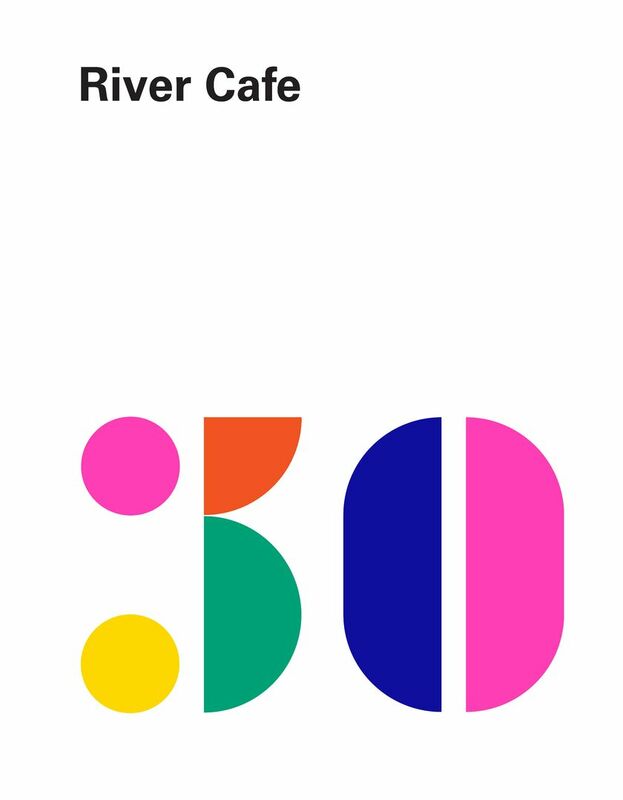 Marking 30 years of one of London's most inconic Italian restaurants, River Cafe 30 is packed with brilliant pasta recipes, from a guide to making fresh pasta, to instructions on how to master their famous slow-cooked tomato sauce. Bold and fresh flavours take centre stage in these recipes with the likes of Penne with Zucchini and Lemon Zest and Linguine with Fresh and Dried Oregano a masterclass in perfect simplicity. 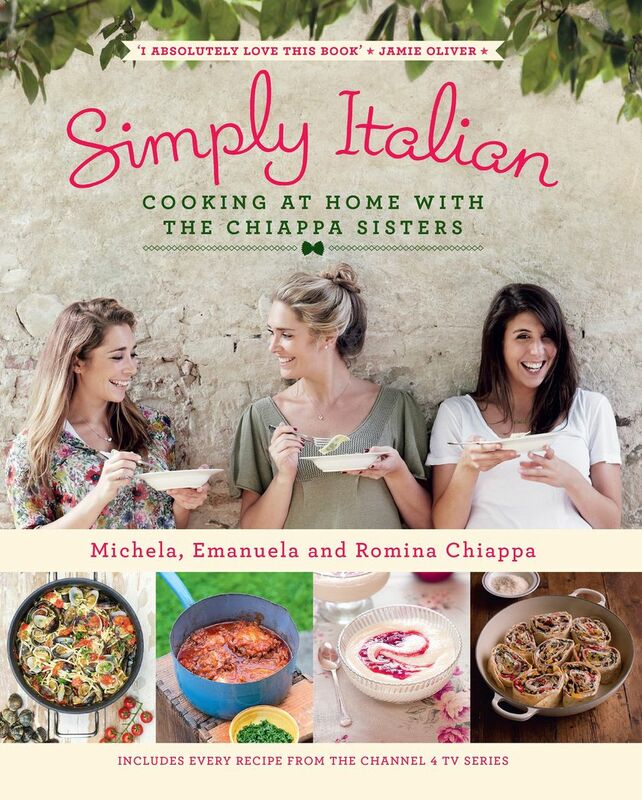 The Chiappa sisters grew up in Wales in the heart of a close-knit Italian community where food was always at the centre of family and social gatherings. This cookbook is all about accessible Italian home cooking, complete with a truly extensive selection of pasta recipes, featuring everything from how to colour pasta dough to making ravioli. A new cookbook makes a wonderful gift for foodie family and friends at Christmas. 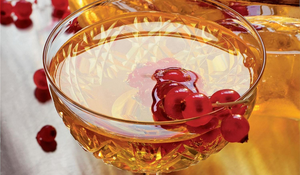 In the last of our series of Christmas collections, we've selected our favourite drink books of 2015. From wine to whisky, beer to Bacardi, we've got you covered. Dr Travis Stork, author of The Lose Your Belly Diet, shares his top 5 tips for improving your gut health for weight loss. From high-fibre foods to prebiotic and probiotic foods, Dr. Travis Stork has 5 easy ways to change your diet and improve your gut health.